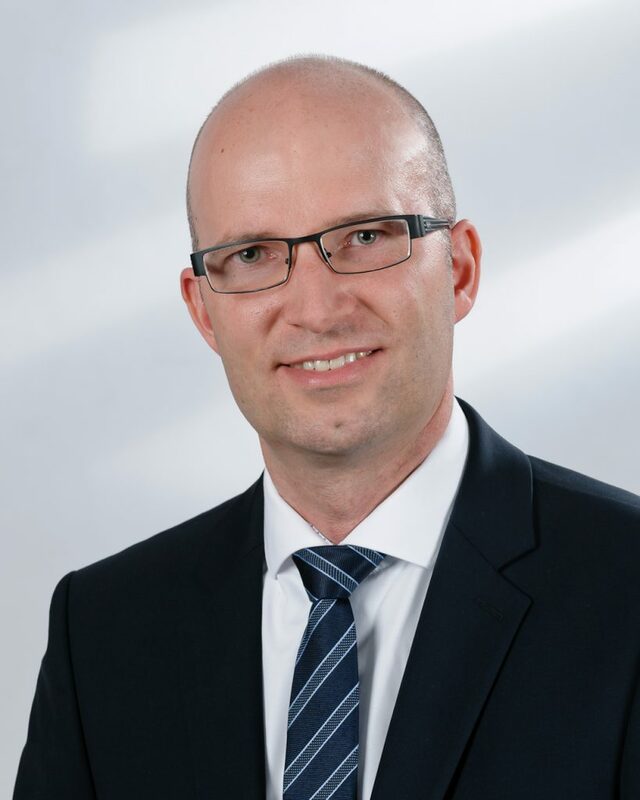 Andreas Mueller is the Head of Communication and Network Technology in the Corporate Research Department of Robert Bosch GmbH in Stuttgart, Germany. As part of this role, he is coordinating Bosch’s research activities in the area of future industrial connectivity infrastructures as well as the topic “5G for Industry 4.0” within the Bosch group. This is done in close collaboration with various business units and external partners. In addition to that, he is the Chairman of the Board of the “ 5G Alliance for Connected Industries and Automation” (5G-ACIA), which has been established in order to make sure that 5G for the industrial domain becomes a success. This is done by providing a global forum for discussing related technical, regulatory and business aspects and by brining all relevant stakeholders together. Prior to joining Bosch, Andreas was a Research Staff Member at the Institute of Telecommunications of the University of Stuttgart, Germany, where he was contributing to the further developent of the 3GPP Long Term Evolution towards LTE-Advanced. Besides, he was working as a Systems Engineer for Rohde & Schwarz, developing a novel software- defined radio based communication system for the German Armed Forces. Andreas holds a German Diploma degree as well as a Ph.D. degree in Electrical Engineering (with distinction) and a M.Sc. degree in Information Technology, all from the University of Stuttgart, Germany. The work on 5G is progressing quickly and widespread roll-outs are expected to start soon. While previous generations of mobile networks mainly focused on connecting people, 5G has put a strong emphasis on machine-type communication and connecting virtually everything – factories, cars, cows, and much more. If with 5G everything is already connected, one may be wondering what we need 6G for and if there is a need for 6G at all, apart from keeping the whole standardization machinery running. In this talk, some ideas for new frontiers and application areas for 6G are outlined, including both evolutionary as well as revolutionary aspects.